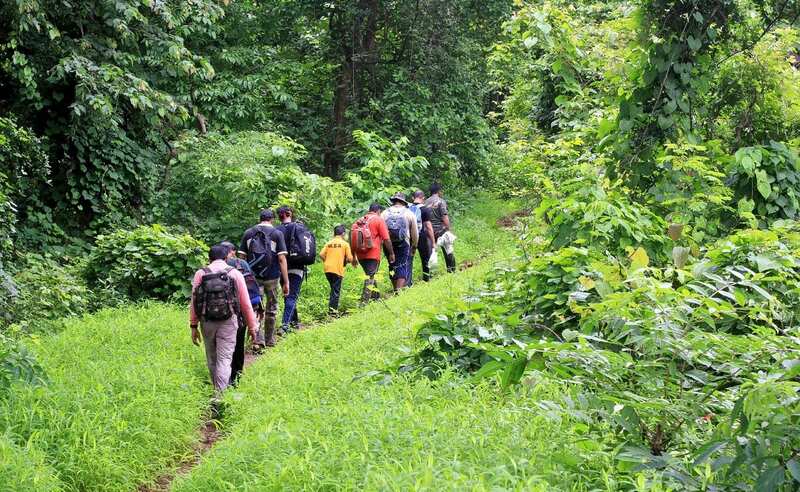 Travel to this woodland reserve north of the city. 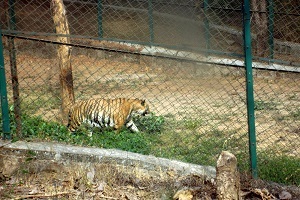 Ways to Experience Sanjay Gandhi National Park and Jungle Safari at The Kanheri Caves.. 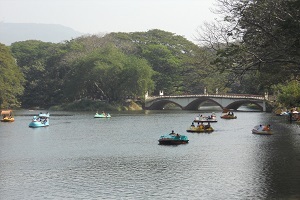 The park is also known as Borivali National Park since it is located in Borivali, a suburb of Mumbai. 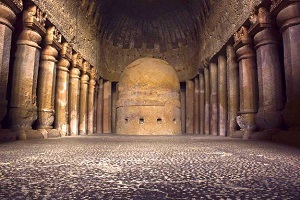 The famous Kanheri Caves are located within the park. 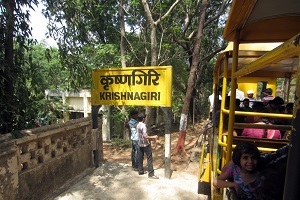 A famous Jain Temple is also situated in the park. Duration of Tour 04 to 05 hours. 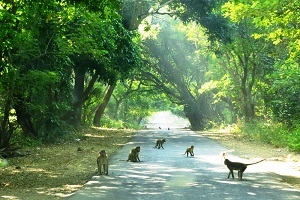 The Cost Includes Aircon car, English Speaking Guide, all Toll and Parking Charges, all entrances. For Bigger Group Get in touch.